SOMETIMES you hear a record that feels like comfort in a diffuse and dissonant age, a warm, reassuring record that harks back to former certainties, wraps you up in sounds and feelings from happier times. This is not that record. 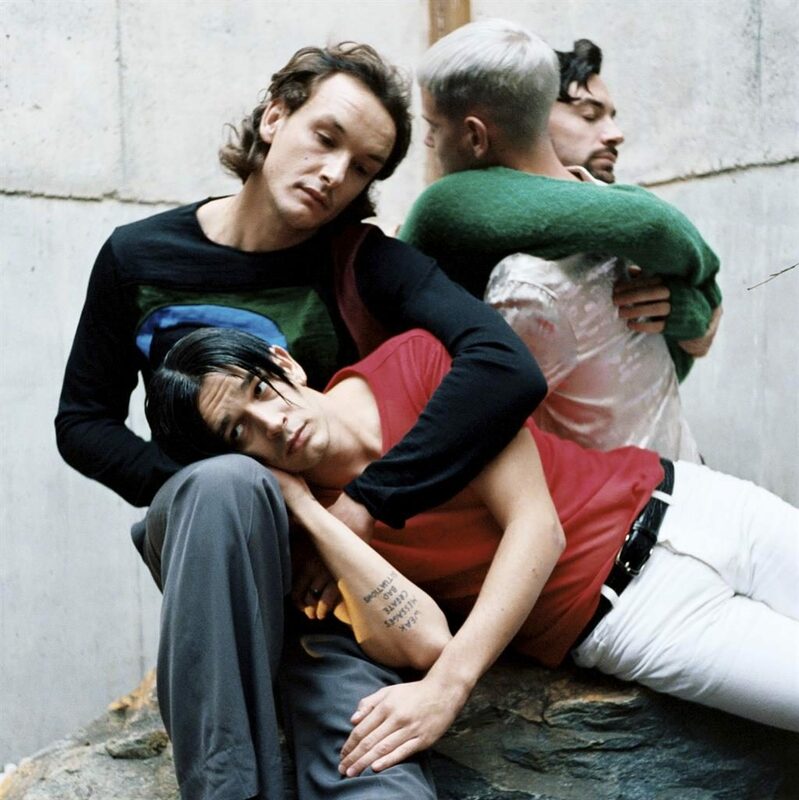 Despite that throwback album title, it’s hard to recall when a rock band, or at least something that appears to be one (lead singer Matty Healy has said, ‘I don’t even know what my band is half the time’), last captured its moment so well. This is a document of isolation, infidelity, addiction and global tragedy, with choice lyrics on US politics thrown in for good measure. It’s also hard to recall when a major rock band were last so inventive. The other big-selling acts playing with sound and form this way work chiefly in rap and R&B. A Brief Inquiry… oozes between and around genre; the songs, which are brilliant and unsettling, confound the obvious. The 1975 can make Dixieland or supper-club jazz crooning seem altogether contemporary. 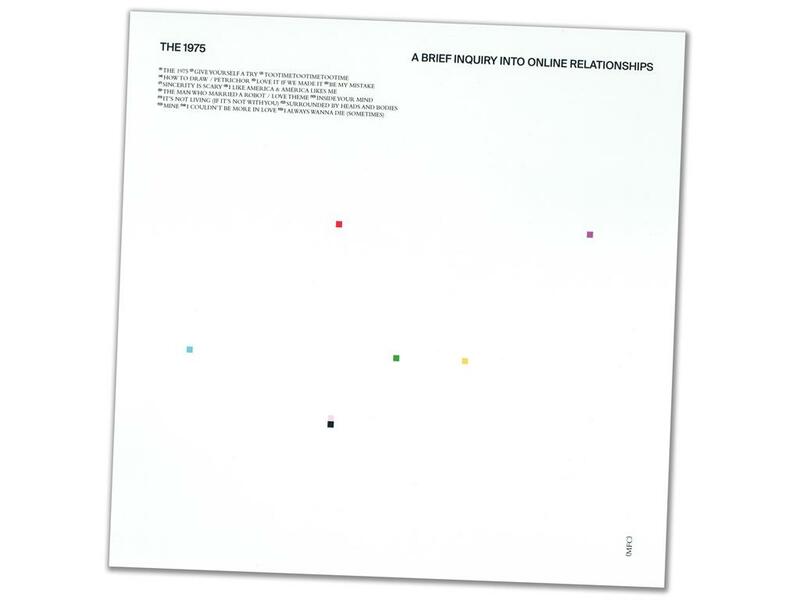 It isn’t inaccurate to invoke a cross between Kanye West and Radiohead’s OK Computer but it doesn’t encompass what they have achieved here, either. In tackling the alienation of our Internet age, this is not a nice record. It is, however, an excellent one. Our best young rock band display the fearlessness of another age to catch the spirit of this one. THIS year marks a half-century since Wendy Carlos’s Moog synthesizer album Switched On Bach turned classical music into a pop-chart sensation. 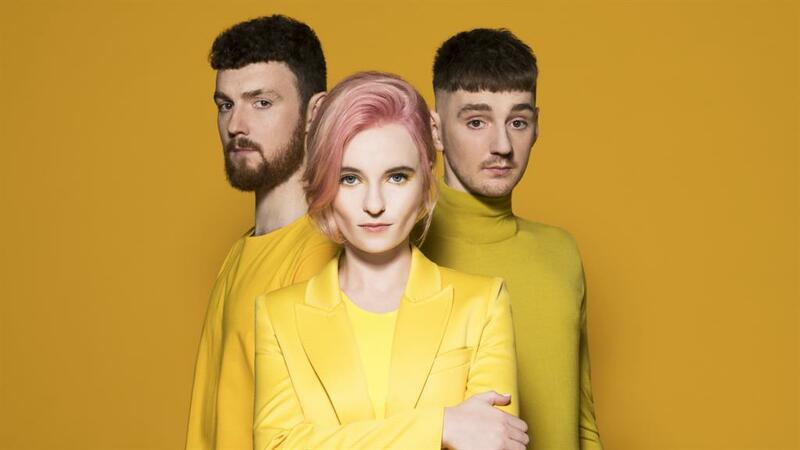 The line of descent from that to hugely successful pop-classical crossover act Clean Bandit is akin to that between a punch-card computer and a high-end smartphone. 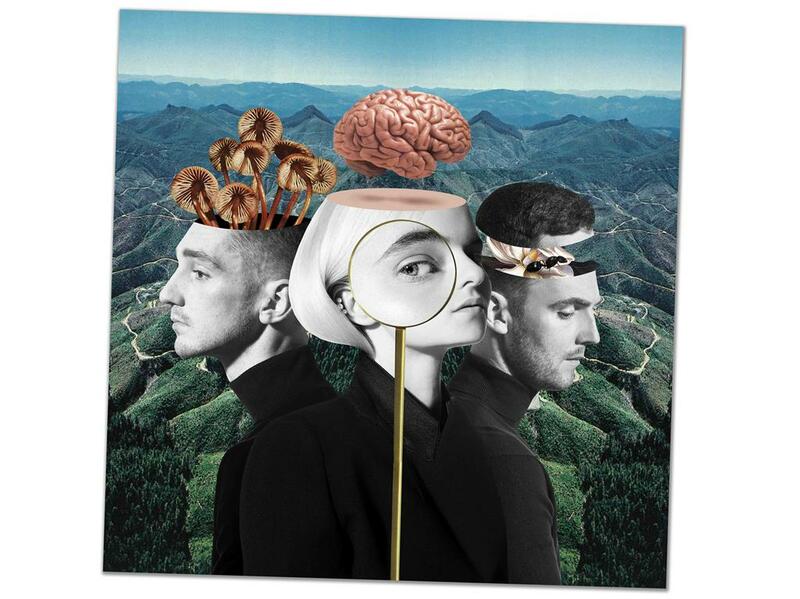 And by heck, are Clean Bandit smart. Their second album, What Is Love?, may not be the work of super-intelligent alien beings but they do sound like they’ve evolved beyond the emotional and physical planes, such is the dispassionate efficiency of the music here. It leans strongly towards fashionable Latin and reggae fusion, and features the customary array of guest artists. Anne-Marie and Demi Lovato appear, respectively, on preternaturally catchy hits Rockabye and Solo. The latter somehow manages to make female self-love seem as hygienic and bloodless a business as everything else Clean Bandit touch with their extraterrestrial precision. This is pop music in a form both homogenised and pasteurised; it is smooth, sterile, safe for children. As an act of calculation, it’s a triumph. It cannot and will not fail. What is love, though, or any other emotion? You won’t find out here.